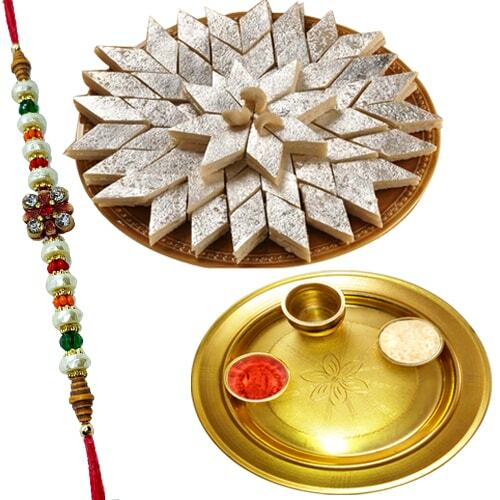 We can also hand deliver Rakhi, Flowers, Cakes, Sweets, Chocolates etc. Same Day at 200 locations. Desired Location Not in 200 Location list ? Note: The above delivery time indications are as per our past experience and performance of India’s top shipping companies like Fedex, Bluedart, Dtdc and for very small towns and villages, performance of Dept. of Post. We shall not be responsible for any delays on their part.